Boost your confidence with cycle skills! Haven’t cycled for a while? Need a bit of a confidence boost? We’ve got experienced and friendly cycle instructors on hand to help you get back in the saddle, whether that means teaching you to ride a bike from scratch or mastering all those junctions on the way to work. 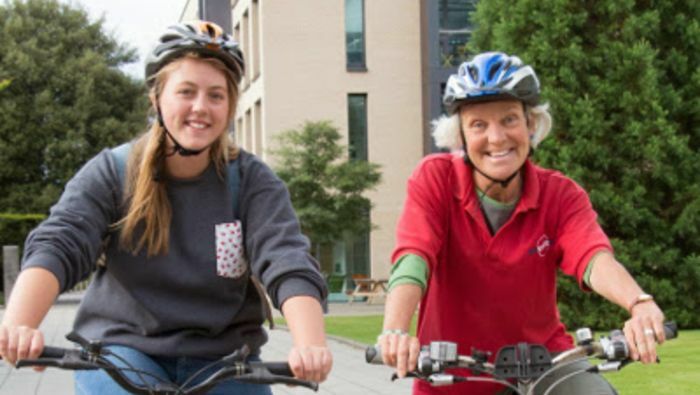 All Eddington residents will be offered specially designed adult skills course, designed to build practical skills and understanding of how to cycle on today’s roads. To find out more and book the training please see our cycle training page.